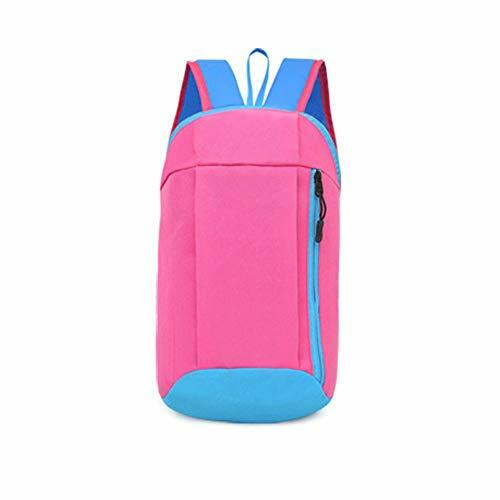 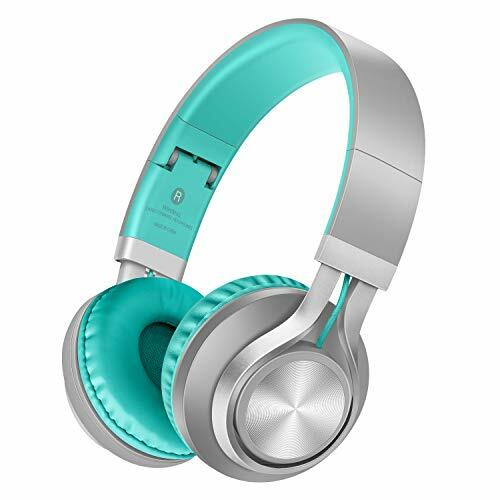 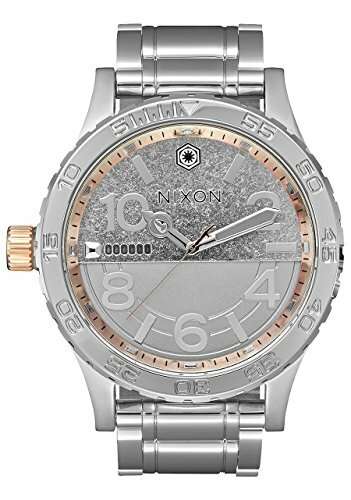 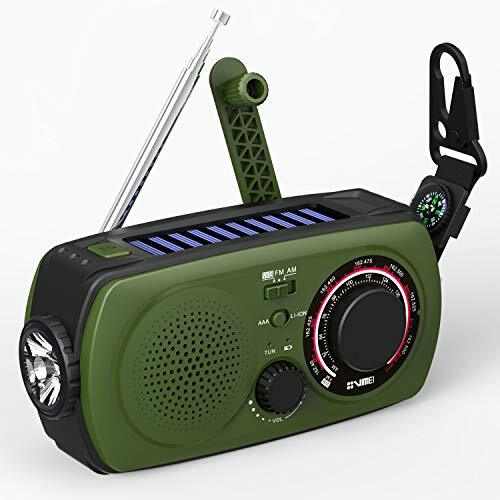 Flashlight & Reading Lamp: Super bright LED flashlight for emergency lighting, reading lamp is convenient for you to read books at night; siren alert can help you ask others' help when in danger. 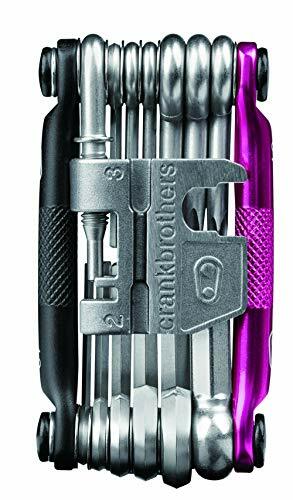 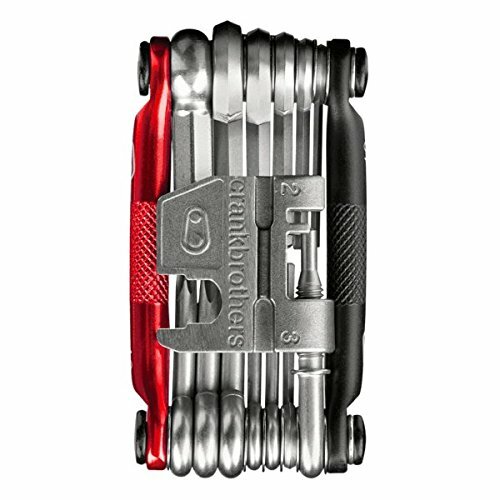 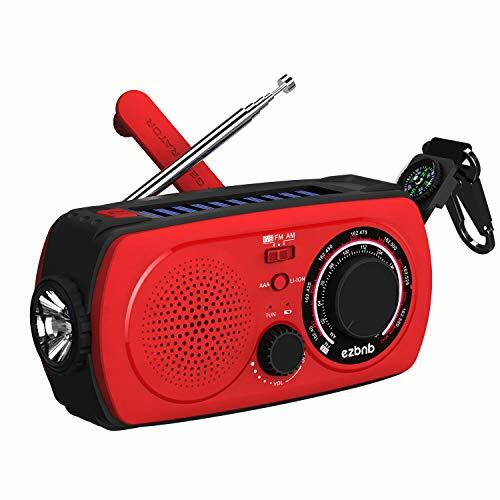 Emergency Power Bank: When your mobile phone is out of battery at outdoor, camping, travel, connect the radio via USB port with your phone and use your hand to rotate the handle, it can be used as an emergency phone charger. 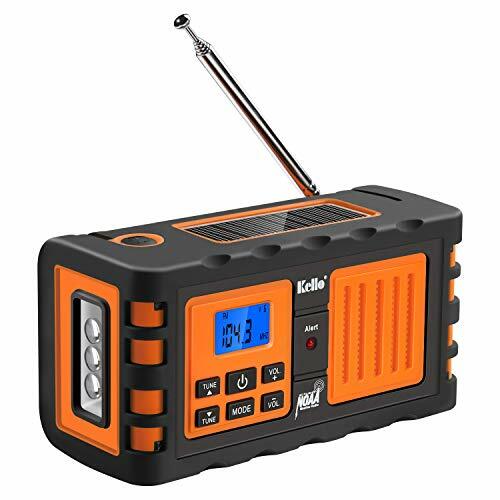 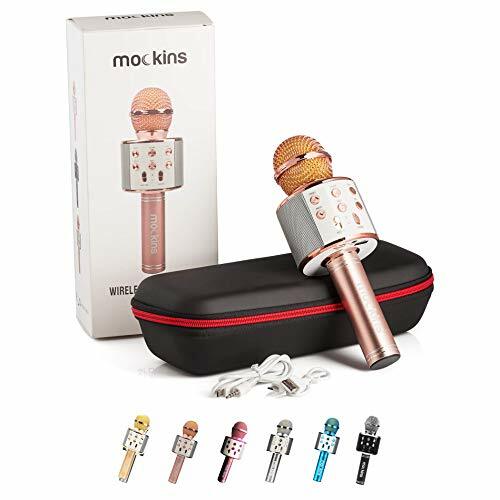 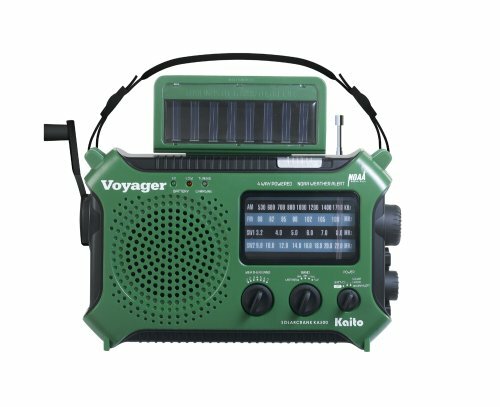 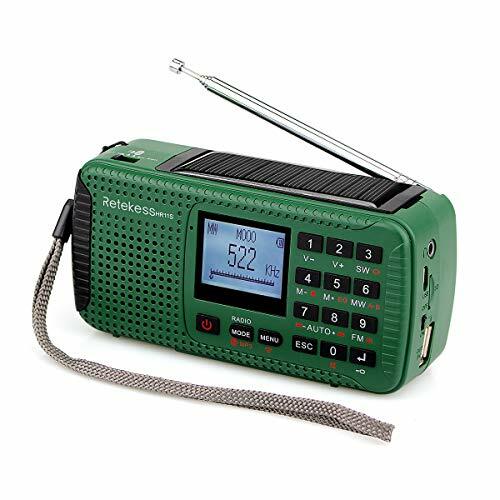 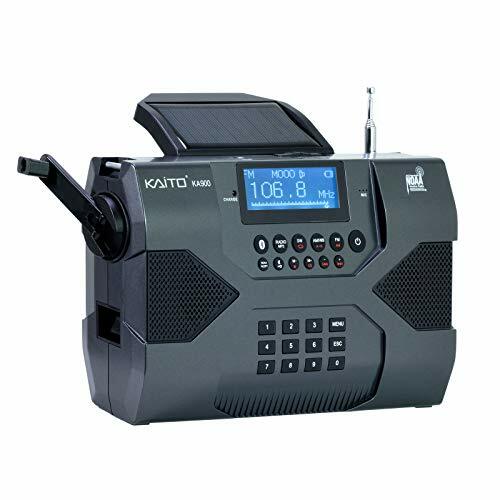 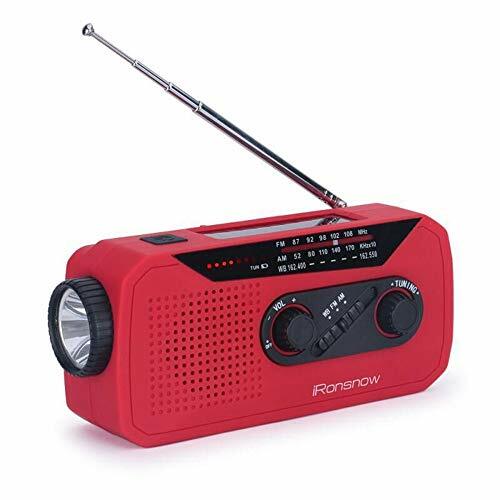 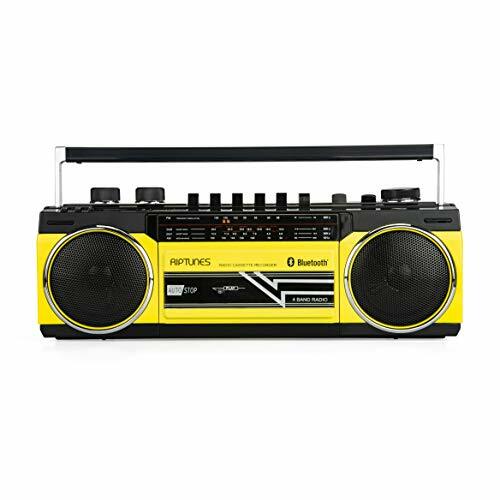 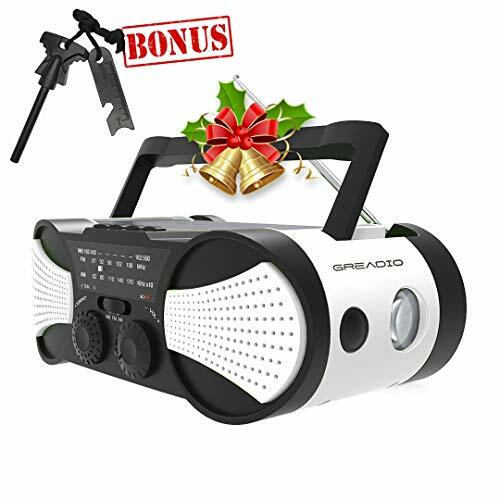 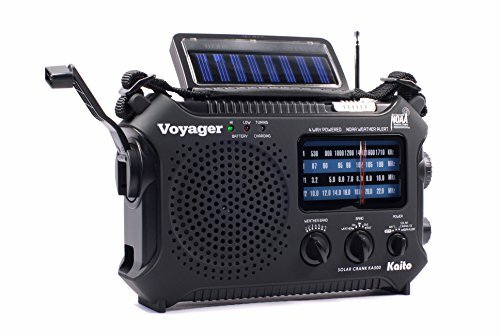 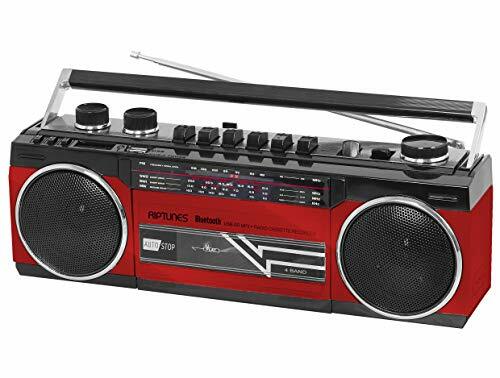 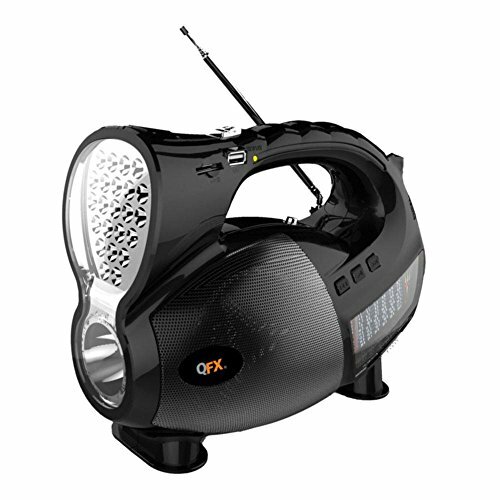 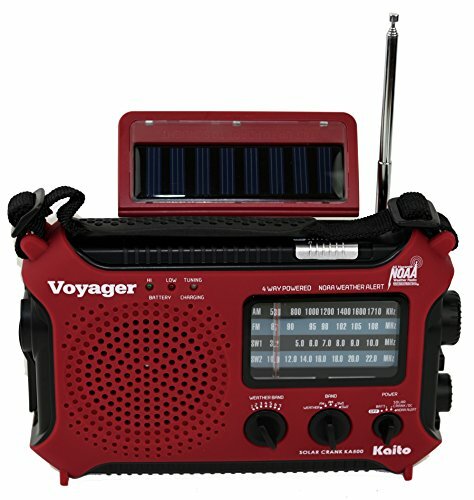 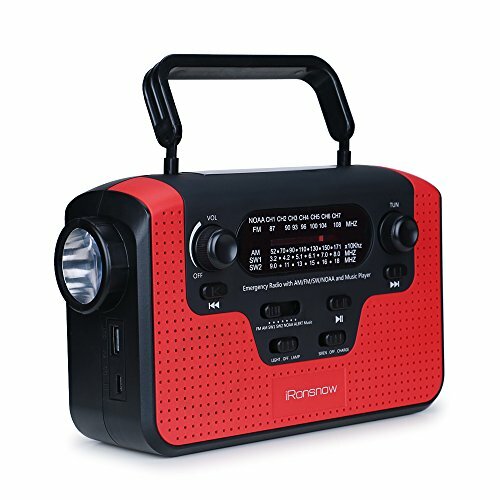 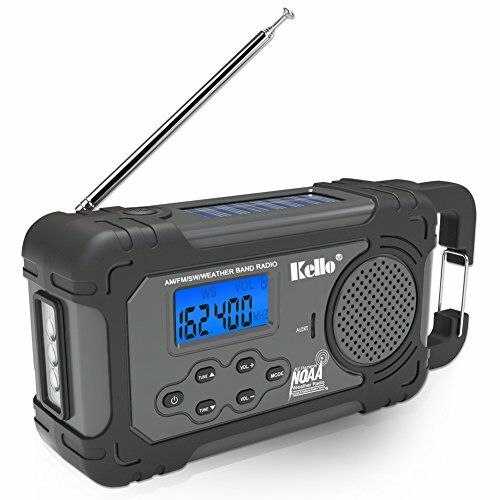 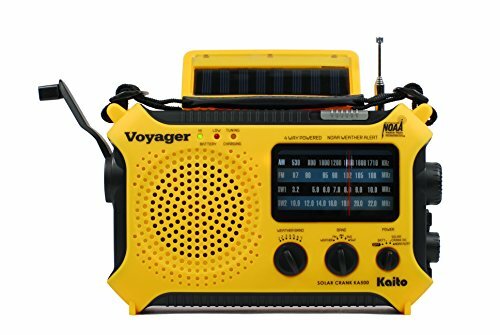 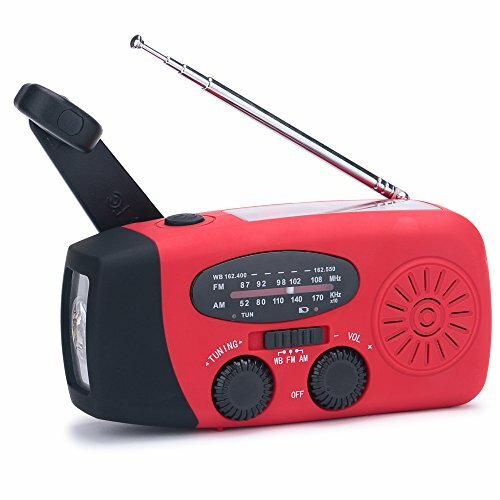 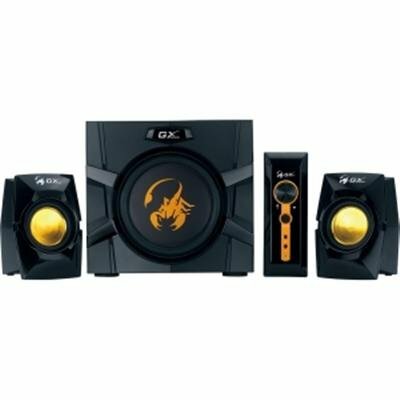 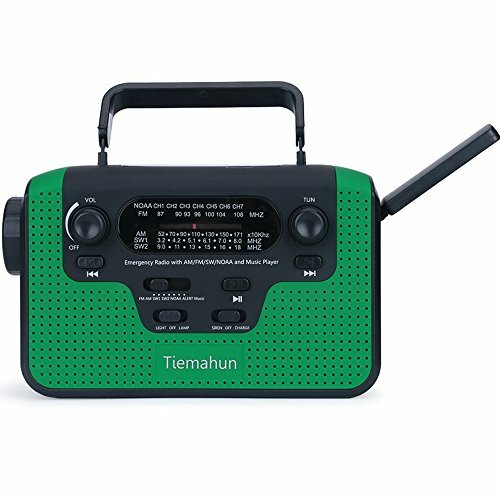 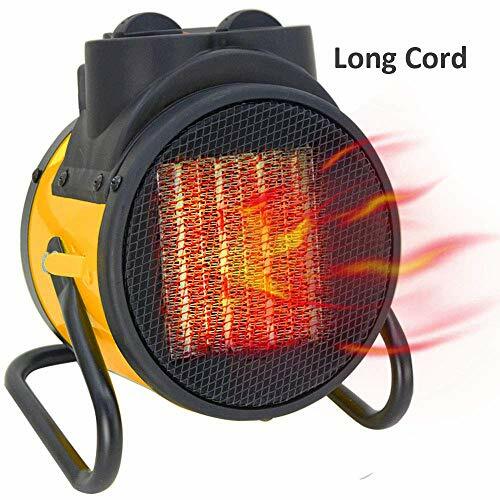 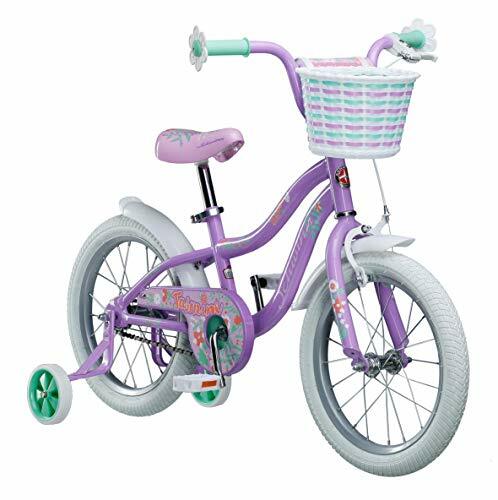 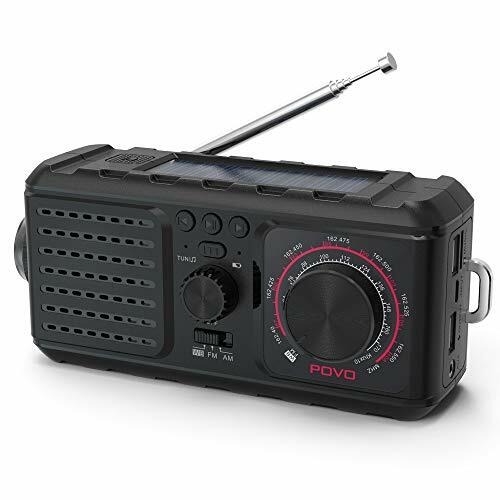 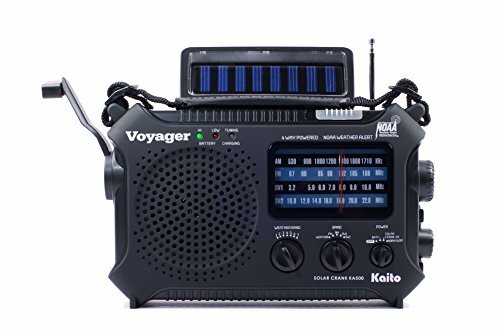 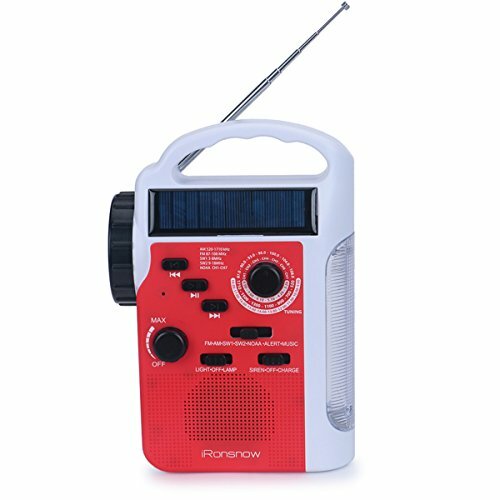 4 Ways of Power Supply: Rechargeable lithium battery, hand-crank dynamo generator, solar panel, 3 * AA Battery make the radio never out of power. 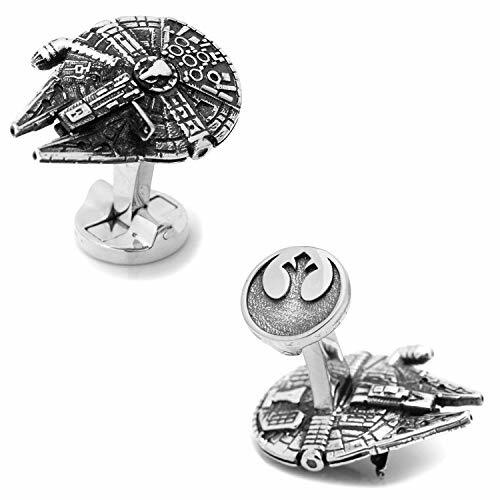 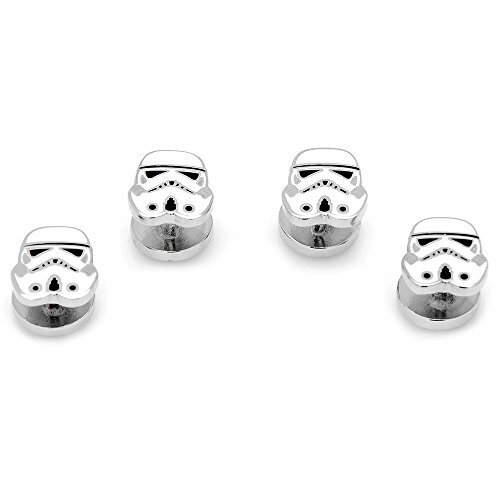 Millenium Falcon Cuff Links Size: Approx 1" x 3/4"